I’ve been busy with university stuff lately, but I had a meeting last week where we discussed the extension trips. 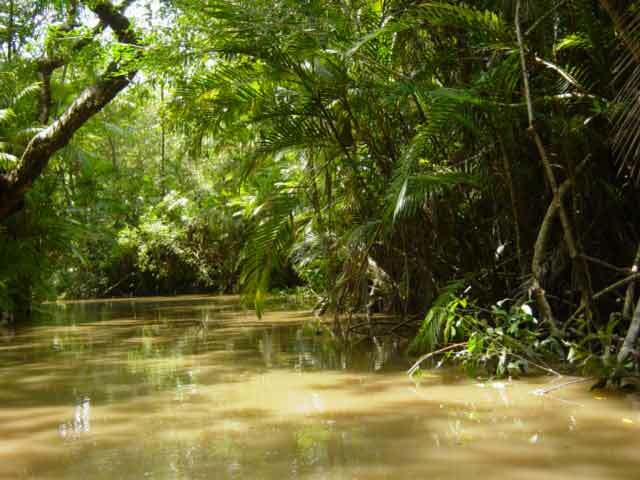 I am going to be going through the Amazon Jungle and travelling up the river on a boat for days 9-11 of the trip. 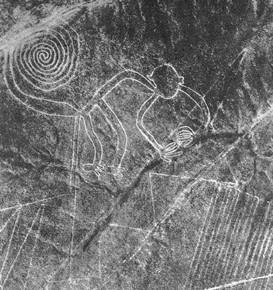 I will also be visiting the Nazca lines and Huacachina oasis for days 12-15. 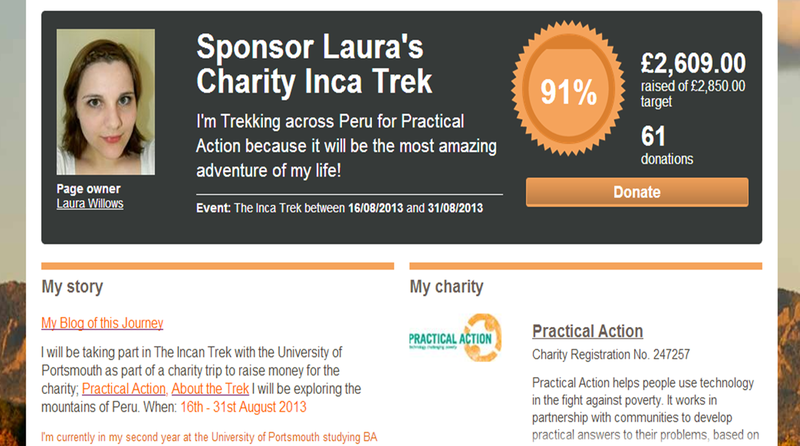 Thank you for all your help and continued support! Congrats looks like a wonderful exciting trip of a life time!